Our friends at Hold in the Ground Pro now have 6″ scale cube crates, ammo crates, and ridged boxes available. 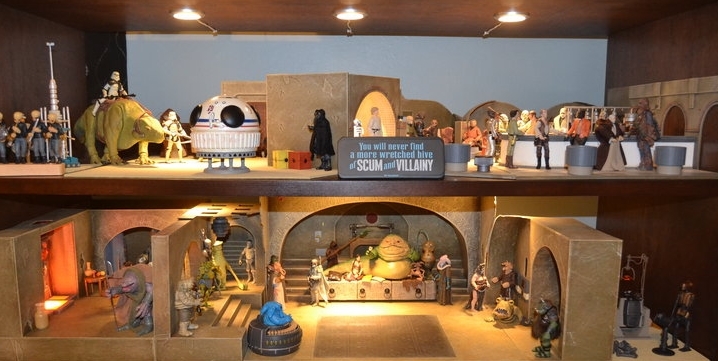 Not to mention tons of outstanding 3.75″ scale items. Check out the current selection of offerings after the jump! 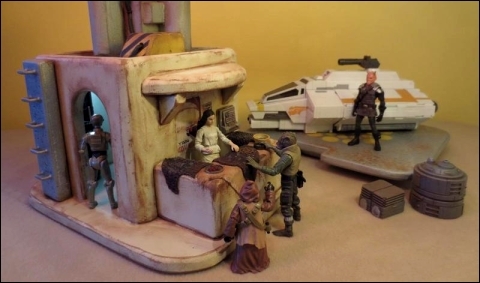 Custom dioramas are always one of the best parts of the hobby, and forum member RookieOne has shared some cool pics of a multi level diorama called “Black Spire Outpost” that he’s working on. Check it out after the jump! 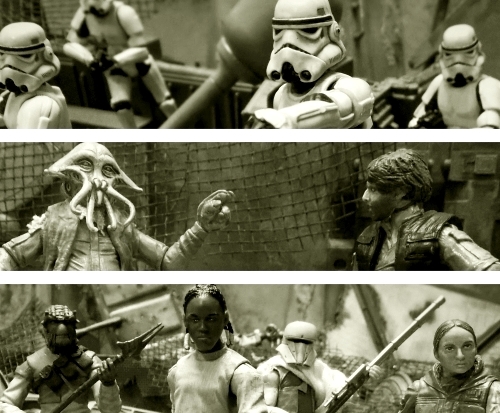 Our friend Raylen continues to add more 3.75″ diorama greatness for collectors to fill in gaps in their collections. After all, emperors need a place to sit – and rebels to guage battle strategy, right? Head on over here to place an order, and join in the discussion in Raylen’s diorama thread in our forums! 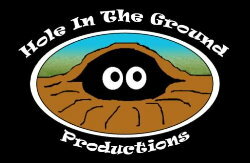 Have you checked out Holeinthegroundpro lately? The amount of awesome diorama building pieces that are available now is getting to be extremely impressive. 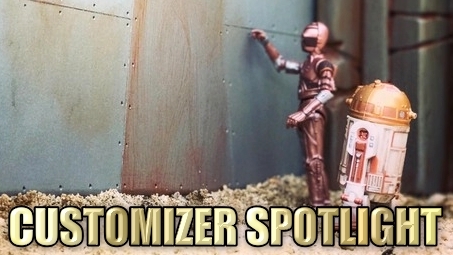 Head on over and check out what you can order to make some fantastic movie scenes with your figures by clicking on the image above. Have suggestions for other products to be made? Be sure to post your ideas in our forums! One of our all-time favorite diorama builders has just wrapped up construction of one of his most impressive pieces to date, with his custom Fortress Defense Gate Playset. You have to see this one to believe it – head on over to the forums and check it out after the jump! 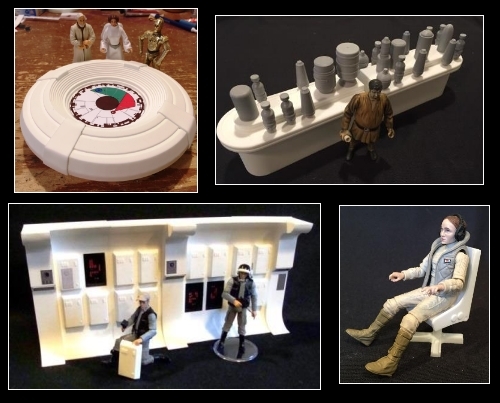 Custom 3.75″ playset master EMPIRE continues to amaze with his latest updates – head on over to the forums and check out his latest drool-worthy creations after the jump! The current Yakfinities Customizing Challenge runs through the end of September, and some fantastic entries have been rolling in. Check out the latest submissions, or get your own entry in after the jump! Reminder: All entries should be new custom dioramas made during this Yakfinities window (July-September). 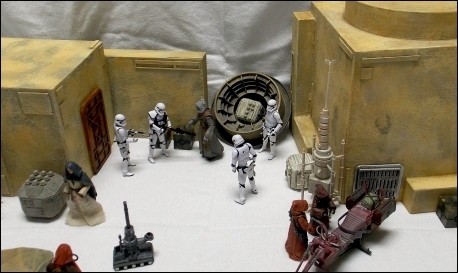 Older dioramas, if shared, should be clarified as older as they are not eligible for a prize in the roundup report. 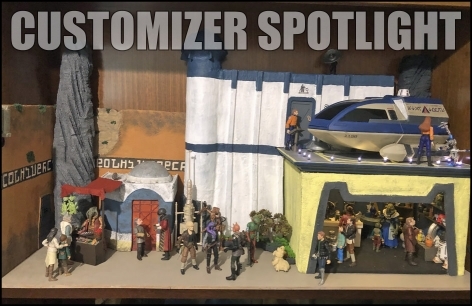 Our current Yakfinities Customizing Challenges pushes the envelop a bit with the latest theme – Custom Dioramas. For all you customizers, this is a great time to expand your comfort zone – and there’s still over a month left to submit an entry. So roll up your sleeves and let’s see what you can come up with! For ideas, see what has been submitted so far!